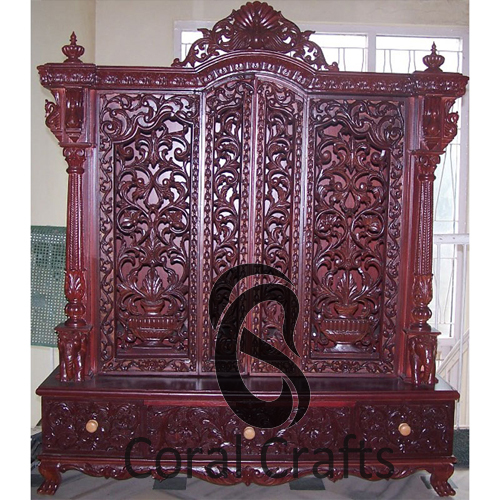 Buy Online Beautiful Wooden Temple with Doors for Home | Exporter | Supplier | Manufacturer | Maker | India | USA | UK | Australia | New Zealand. 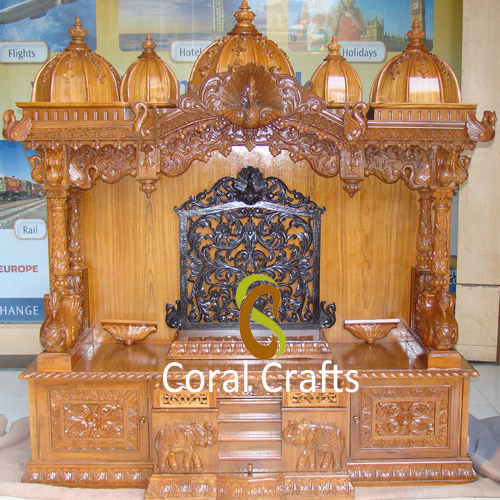 This wooden temple has been carved from teak wood. 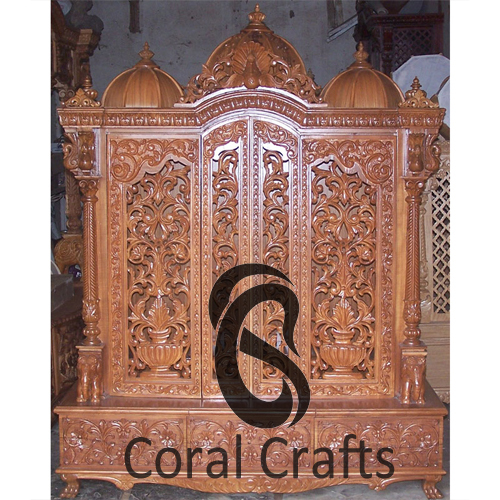 This wooden temple has been carved from Holy Sevan wood. 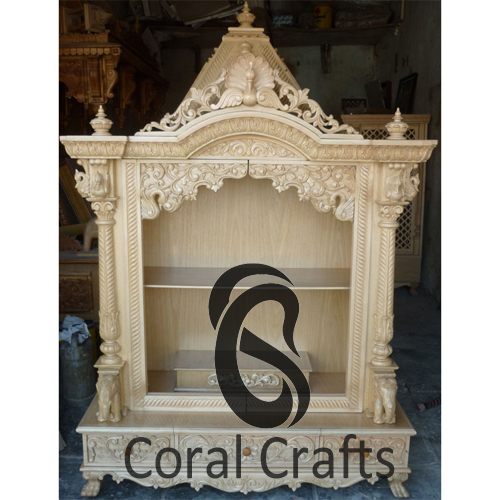 This wooden temple has been carved from white wood /sevan wood.